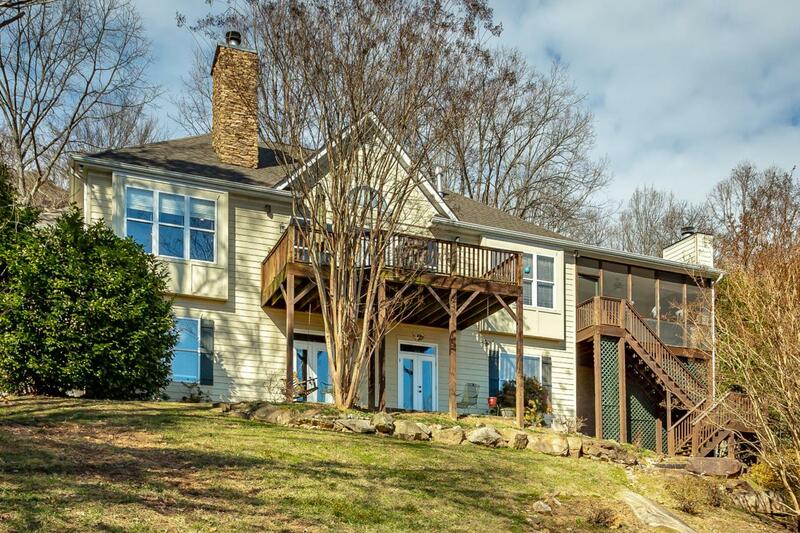 1303 Sunset Dr Signal Mtn a 2005 built 4 BR 4 Bath w 1.39 acres quality custom mountain home! Half way up Signal w/ a beautiful view & a very short DT commute! Love nature & privacy? 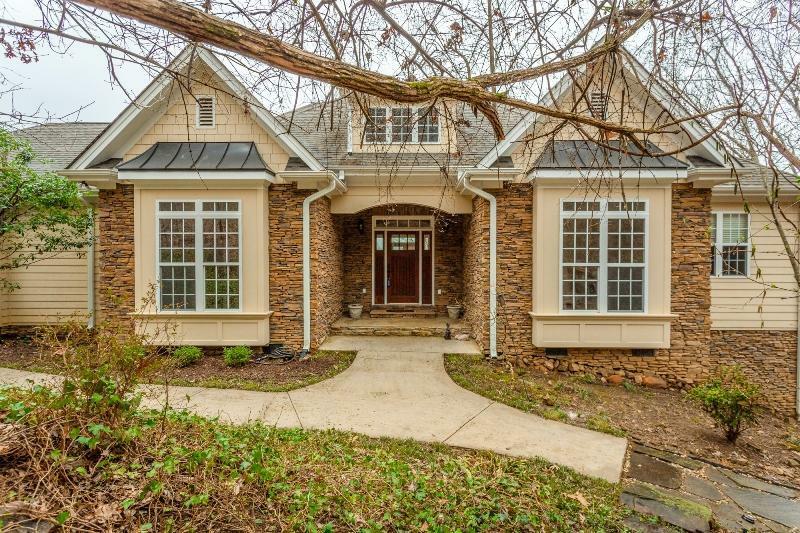 Quiet location w/a stone and cement fiber exterior is low maintenance! 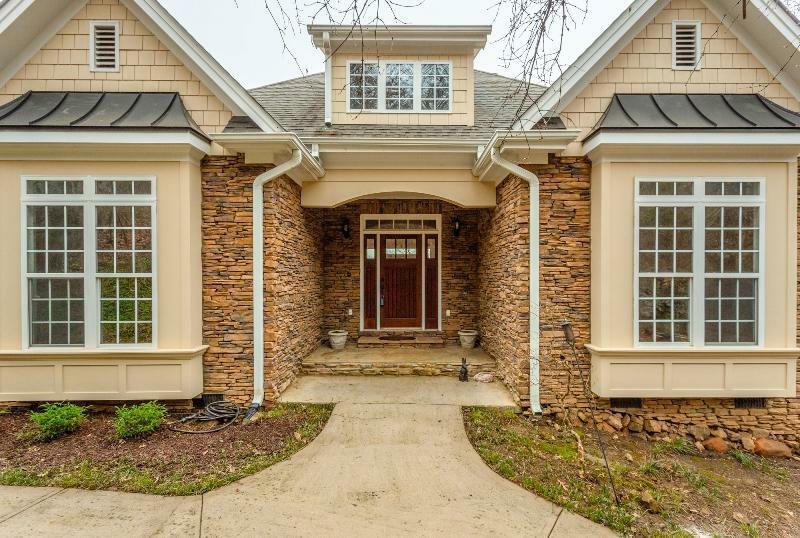 Hardwoods and crown molding throughout and 9 foot ceilings, granite counters, formal dining, cathedral ceiling in large great room w gas logs! 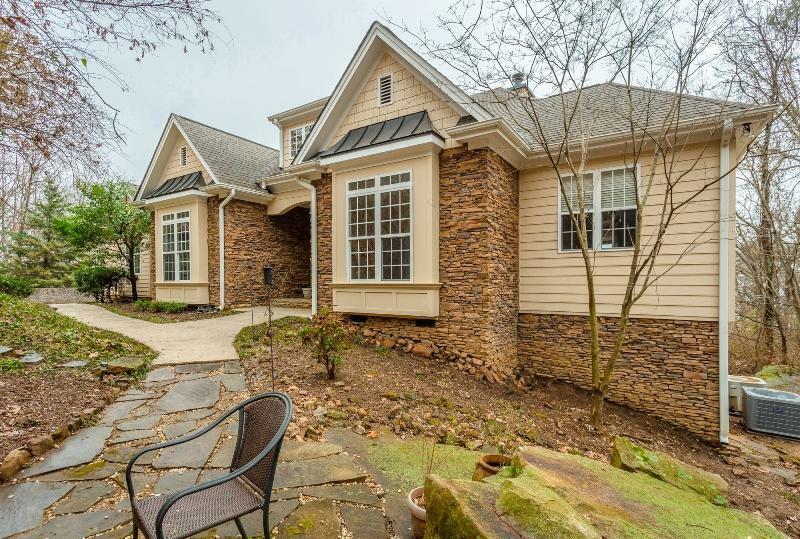 Large kitchen w additional space for eat in area and lovely screened porch for fantastic valley views! So many features! Invisible Fence (for your dogs to enjoy!) Ethernet connection means you don't rely on Wifi for TV, computer & game machines! A peaceful place to watch the sunrise & sunset while enjoying the wood burning fireplace! 2nd fireplace in family room is remote controlled gas and so cozy!Daylight Basement has fantastic use of space with a 2nd family gathering room and 2 good sized light and bright bedrooms and 2 full bathrooms! Not an inch of wasted space at this home! Buyer to verify square footage & acreage. Square Footage in tax records show 1974 sq ft. 3162 sq ft comes from an appraisal.